Routerbazaar was launched in 2005 and become the India largest network hardware outlet over the period of time. 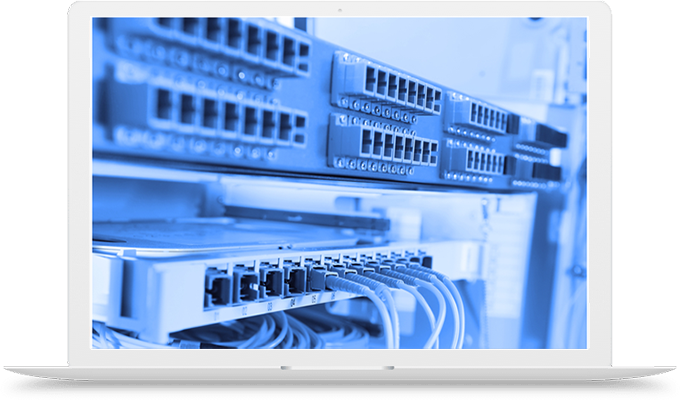 We are offering thousands of network hardware products at significant savings off list price. Our products and services range from reselling highest quality Pre-owned networking hardware to an array of networking equipment lifecycle services designed to reduce the cost of acquisition, operations, Rentals, maintenance, upgrade, and disposition of network infrastructure assets.